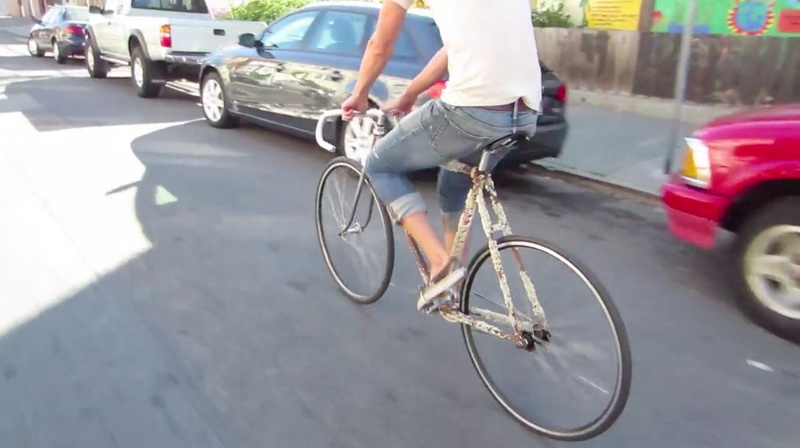 Artist Sollars created a waterfront studio in the Bayview and repurposed a series of barnacle-encrusted objects pulled in from the bay for use back in town, including this bike. A bike from Davey Jones locker with a crusty, patinaed finish has us wondering what bikes are at the bottom of Elliott Bay in Seattle or the canals in Amsterdam. What steel survives the bay? 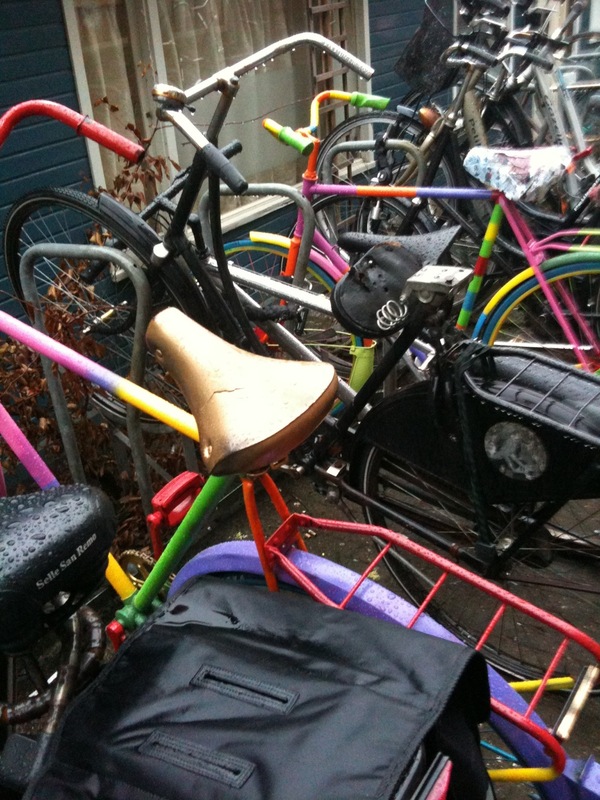 In 2010, FITC commissioned art bikes we rode them around Amsterdam, and left them behind in a bike rack. Wonder where those are now?